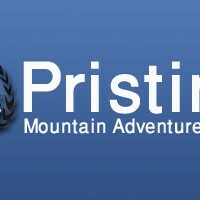 Pristine Mountain Adventure is a small, innovative trekking and hiking company which has developed a formula that attracts adventurous travellers from all walks of life from all over the world. They believe in a balance that keeps them small enough to offer a truly personalized experience, yet suitably established to provide a reliable service in a professional manner. This is truly a Nepalese trekking guide owned company in Nepal .